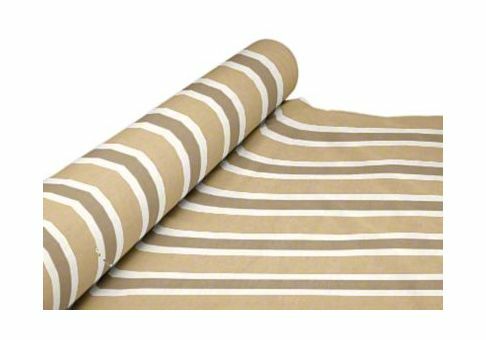 Order indoor or outdoor fabric by the yard for all of your home decorating and sewing projects. 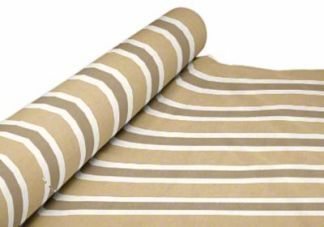 We offer cut fabric yardage in hundreds of fabrics. If you have any questions or concerns, please contact customer service.